Brokers have highlighted reducing planning red tape, tackling land banking and changing the small sites classification as steps that could help to regenerate the SME housebuilding sector. These views were revealed in a survey conducted by United Trust Bank, which found the nine main changes that brokers believed could have a positive effect on the sector. Following this, Development Finance Today canvassed opinion among leading industry figures with regards to what they deemed the key issues for the SME housebuilding sector. Is the cost of borrowing for SME developers too high? “The cost of borrowing is currently too high for SME developers,” said Guy Horne, co-founder and director at HS Property Group. “However, this is not the main issue affecting homebuilders trying to acquire finance. Gavin Eustace, head of residential development at Octopus Property, believed that the cost of borrowing had been coming down over the past three to five years due to increased competition in the alternative development funding market and the low interest rate environment. “Other factors that tend to have a significant impact on the affordability/profitability of projects for SME developers include the day one purchase price being too high, construction costs coming in higher than expected and end values falling. Paul Turton, head of sales of development finance at United Trust Bank, added: “The debate on SME developer financing really needs to be a lot more nuanced and consider the whole capital stack and the contributions which developers, investors and lenders are being asked to make. “There is a wide range of funding available to SME housebuilders/developers and it tends to be priced for risk, ie the higher the gearing, the higher the price and this seems an appropriate approach. “Where SMEs can struggle is when they need funding above the gearing level their main finance partner is prepared to provide. “Certainly, once you get above 60% of GDV, there tends to be a requirement for mezzanine or added equity investment. 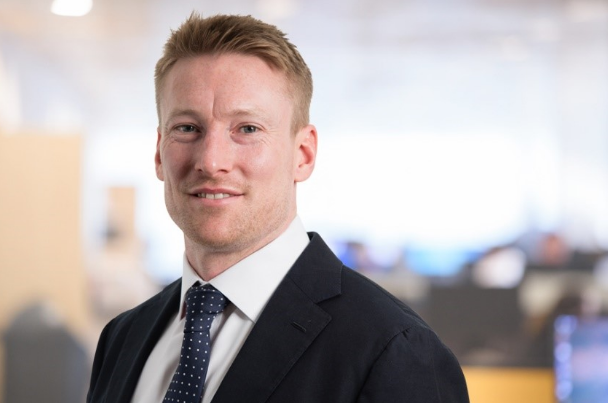 Stuart Law, CEO at Assetz Capital, added: “In my view, the borrowing cost for SME developers is not too high, which also appears to be the view of our borrowers, who are taking on our facilities in greater numbers – provided the development loan is greater than around £500,000. “Smaller developments still need a similar level of initial due diligence and monitoring [as] larger developments, and smaller developers may have a higher incidence of issues arising along the way. James King, head of investor relations at Reditum Capital, said that compared to larger development companies, SME housebuilders were typically not nearly as well resourced. “Funding may come at a higher cost, but the issue is less about cost and more about a lack of access to capital and finding the right partner. “The key way to tackle this is for developers to find a skilled financier that can source the most effective funding solutions quickly. What key change would the industry like to see? “Further streamlining of the planning system to increase the speed of approvals and a real move to free up building in the green belt would also help,” added Mark. Guy added that he would like to see an increased effort to retain workers in the construction sector. Gavin concluded that he would like to see the government and local councils address the costs to SME developers from an acquisition and planning perspective. “The stamp duty charges are too penal, for example, if a developer purchases a scheme for £1m, they can expect to pay [around] £70,000 in stamp duty.